Download firmware Samsung Galaxy Grand 2 SM-G7102 XSE Indonesia with PDA version G7102XWSBQA1. Stock KitKat firmware for the Samsung Galaxy Grand 2 SM-G7102 with product code XSE from Indonesia. This firmware has version number PDA G7102XWSBQA1 and CSC G7102OLBBNJ1. The operating system of this firmware is Android 4.4.2 - KitKat, with build date Tuesday, 17 January 2017. You can use this firmware to update your Galaxy Grand 2 to the latest firmware or restore your Galaxy Grand 2 to a 100% stock factory. You can now download the stock firmware for the Galaxy Grand 2 for free. Before downloading, make sure your device has the exact model code SM-G7102. 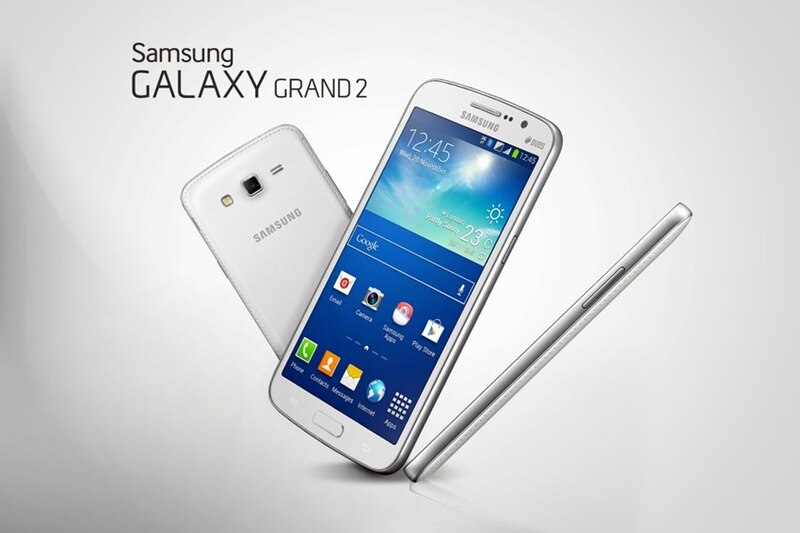 Take a backup of your personal data before flashing or installing the firmware on your Galaxy Grand 2 SM-G7102. As this helps you to recover the personal data whenever any thing wrong happens.